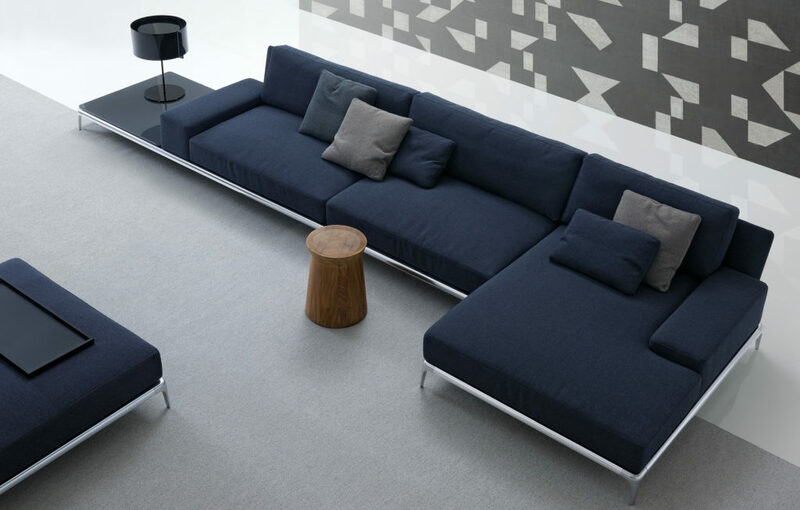 A modern approach to seating, park is both un-opposing and stylish. 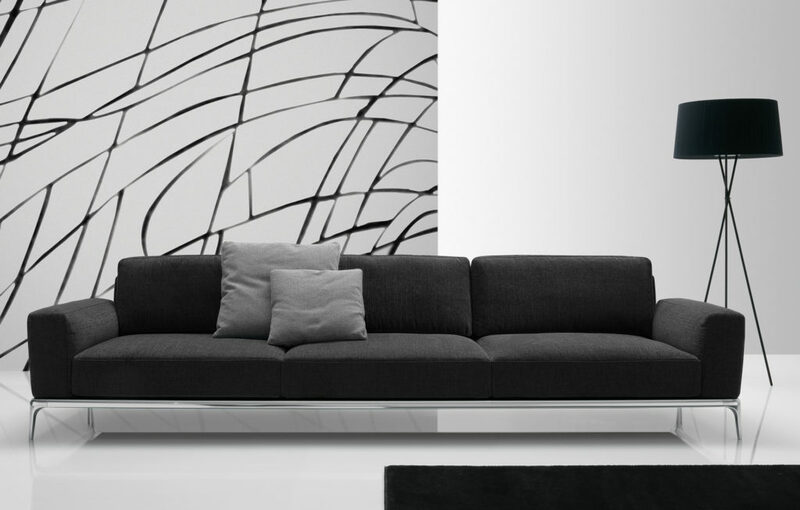 Sitting upon an aluminum frame, this system of sofas has multiple combinations for custom seating. 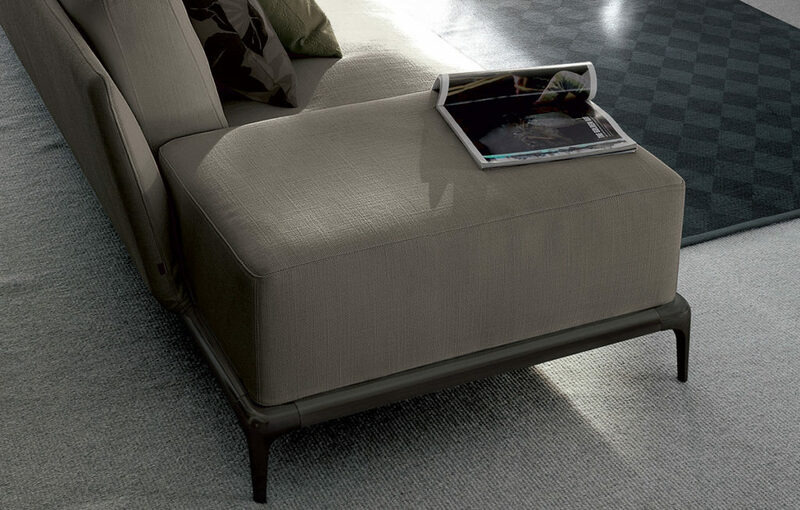 The slim, polished legs devise a sophisticated space. 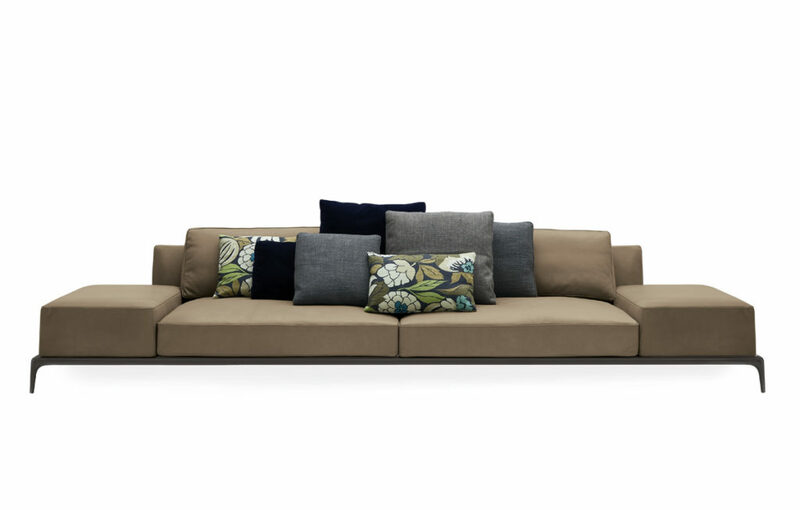 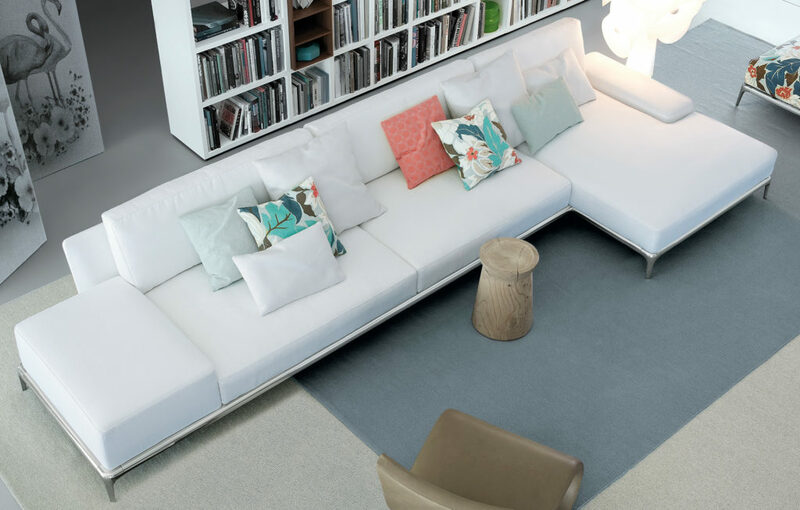 Available in modular or fixed sections, our sofas come in many styles and sizes. 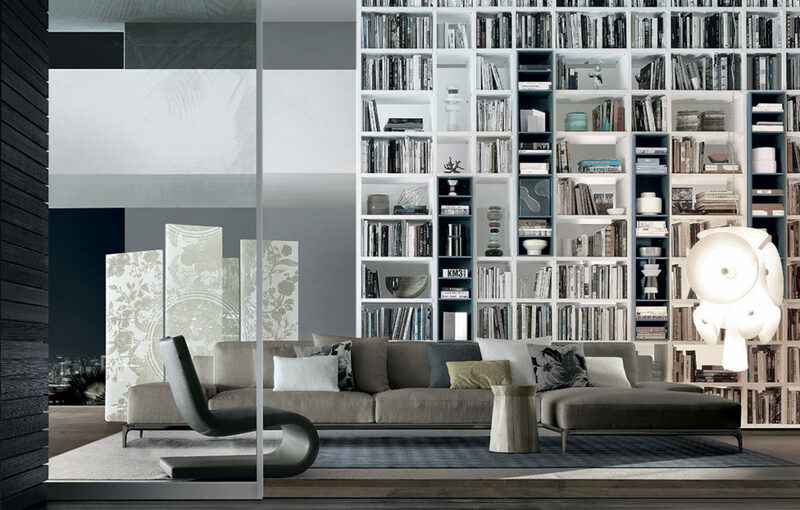 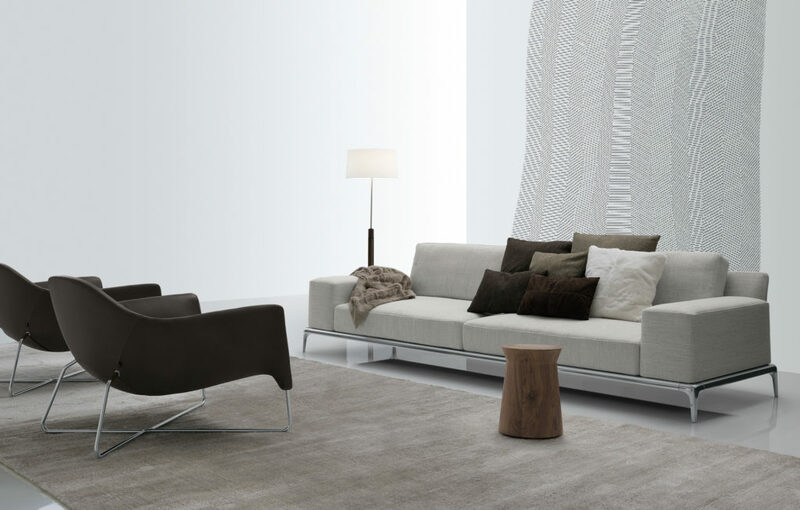 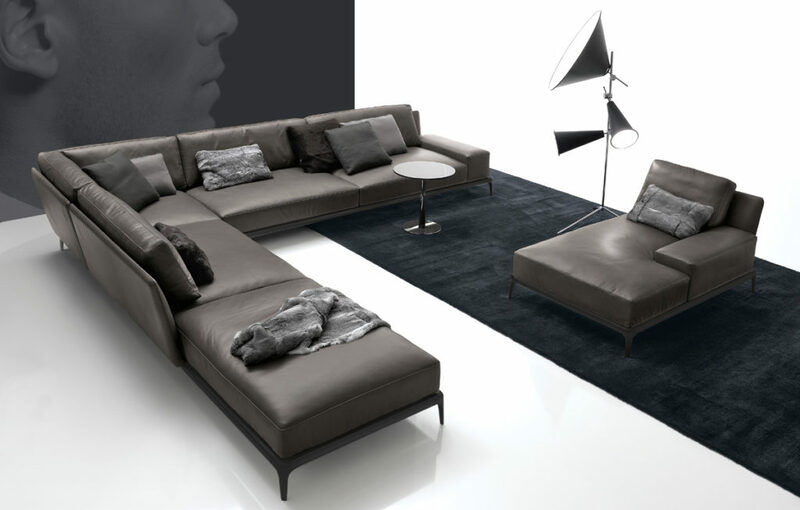 With a wide variety of Poliform fabrics and leathers (or customer's own material) from which to choose, each sofa becomes its own unique piece, completely defined by your style.